We are open today 3:30 pm to 9:00 pm . Christmas Day dinner with your nearest and dearest. 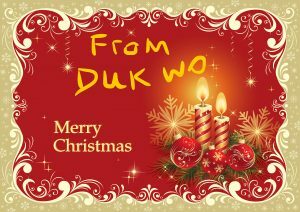 Wish you happy holiday! 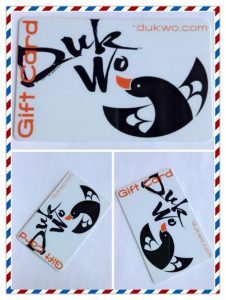 Want to give a gift card that will really appreciated? give the gift of delicious Chinese food and sushi by purchasing a Duk Wo gift card. 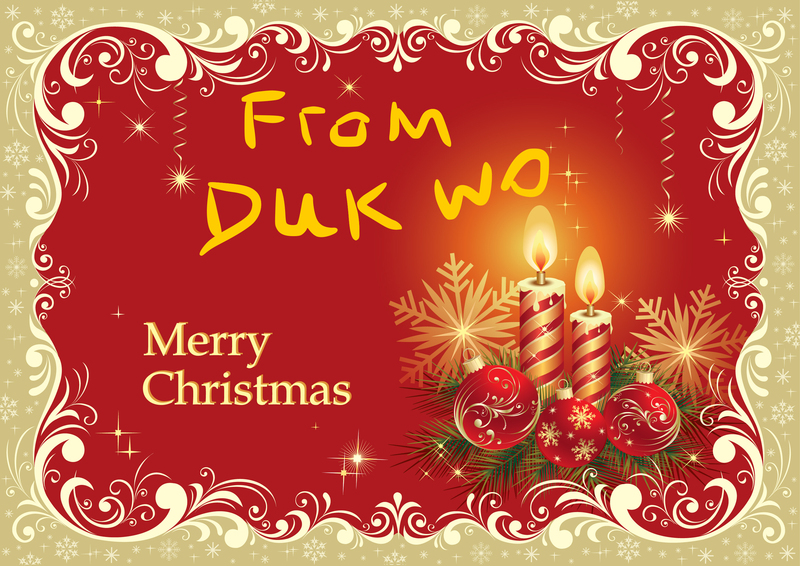 This season give a dukwo gift card is not that hard.